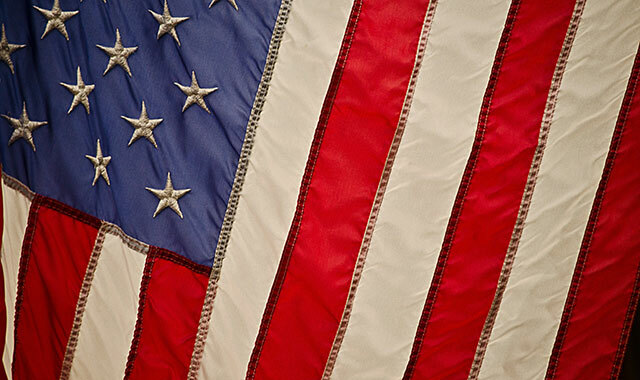 ICC proudly salutes students and employees who have served in the U.S. Armed Forces. On Veterans Day (Fri., Nov. 11), there will be a video presentation honoring all veterans past, present and future in the East Peoria Campus Dining seating area from 11 am to 1 pm. All veterans will receive a FREE lunch that day in the Cafeteria from 10 am to 1 pm, courtesy of ICC, by showing military ID or the invitation to the event. **To view a list of the more than 200 student veterans who are enrolled at ICC for fall 2016, visit the Merit Pages website. **Click to view a list of the 75 ICC employees who have served our country. Employees may update their veterans status by contacting HR.